Althea Korea is serving us with a lot of new products for our delicate skin. 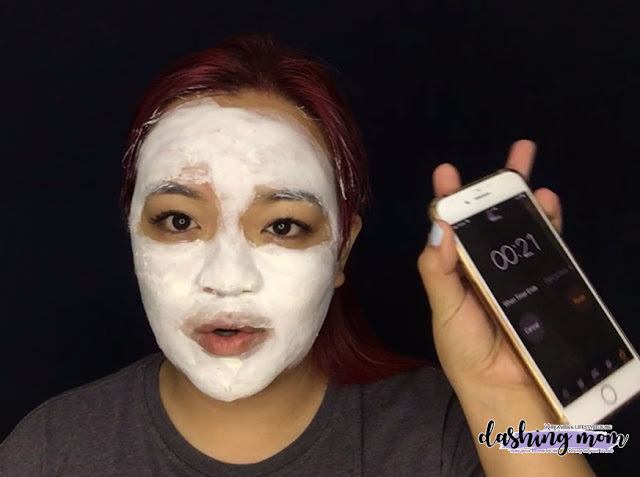 Now I'm sharing with you this unique and irresistible peel mask which have many nutrients to help improve our skin conditions. 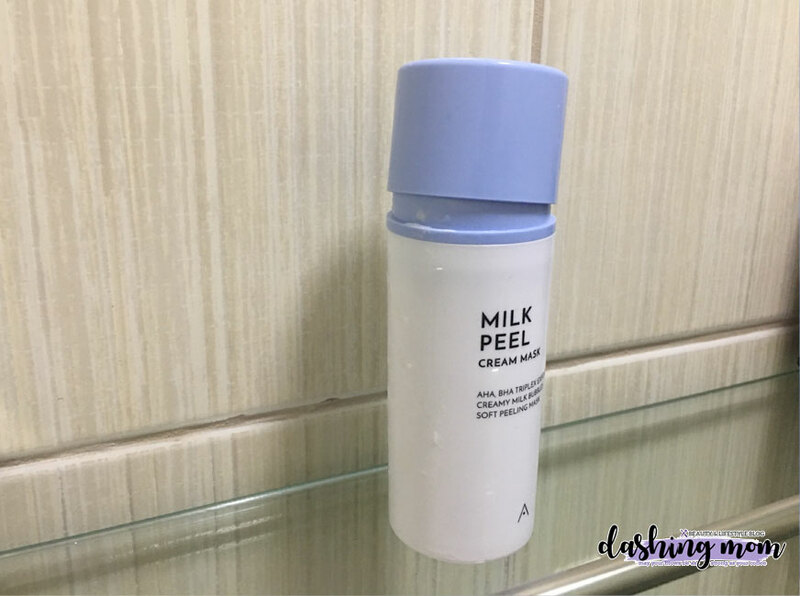 Its active ingredients are AHA & BHA which help to peel off dead skin cells for smoother skin. It contains Casein Protein (milk) to provide moisture and help the skin to stay moisturized all day. 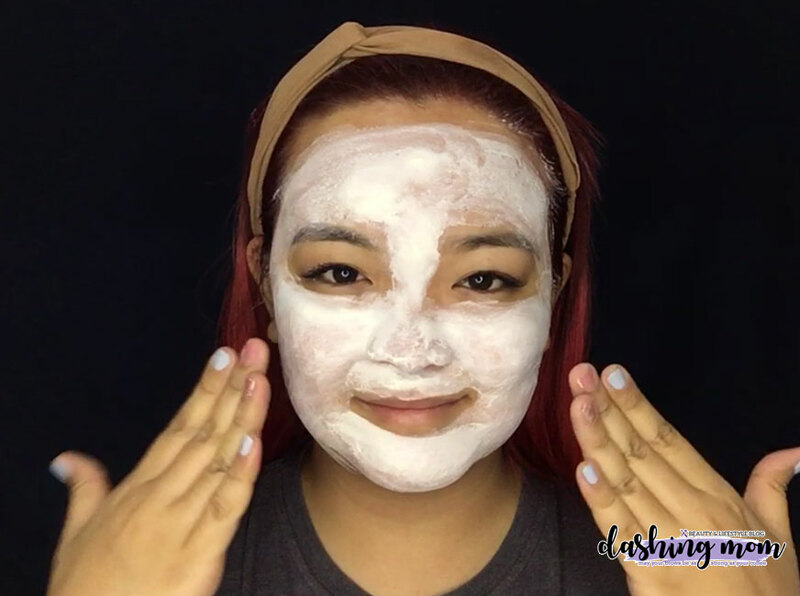 It has a soft clay-like texture that bubbles up when massaged on damp skin to deeply cleanse the pores. It is also cruelty-free! So I'm sharing with you my experienced upon using this product. Starting off, my face is oily and have some dark spots. Sorry for my pimple marks and pimple. 2. Pump enough product to your hands and lather it to your skin. In addition, I rather use a spatula to spread it all over my face. I think in this way the bubble will be not yet activated. 3. Wait a couple of seconds about 30-60 seconds. In those times, while the bubble is building up you can feel that weird sensation all over your face. It is the time where the nutrients penetrate on our skin. 4. Wash your face with a warm/lukewarm water. My personal tip, create a circular motion with your hands and massage your face. I make my skin soft and smoother after washing and it brightens my dull skin. I will update you on my follow up blog for this one. Overall I'm in love with all of the products that I got from Althea. 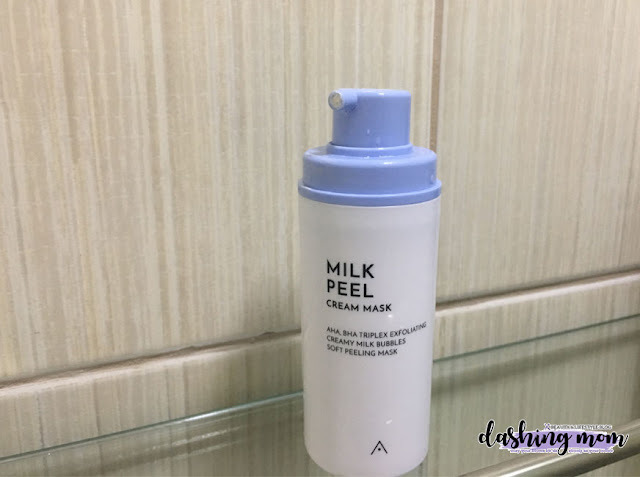 The Milk Peel Cream Mask is now available on Althea.kr at 10% off for USD8 (normal price USD9). For more information on the product, please visit the product page HERE. Hi, I'm Rayrose of www.itsrayrose.com, blogger based MNL & BULACAN, Philippines, I love the purple color, being creative and expressing what I'm feeling thru my writing gives me freedom. I am also hooked on different skincare, makeup, I do sometimes review items, loves to eat food and play with my son Harvey. Oh, by the way, another baby is coming this September! Let's be friends and follow me on my social media accounts. Pregnancy signs: What’s normal, what’s not?